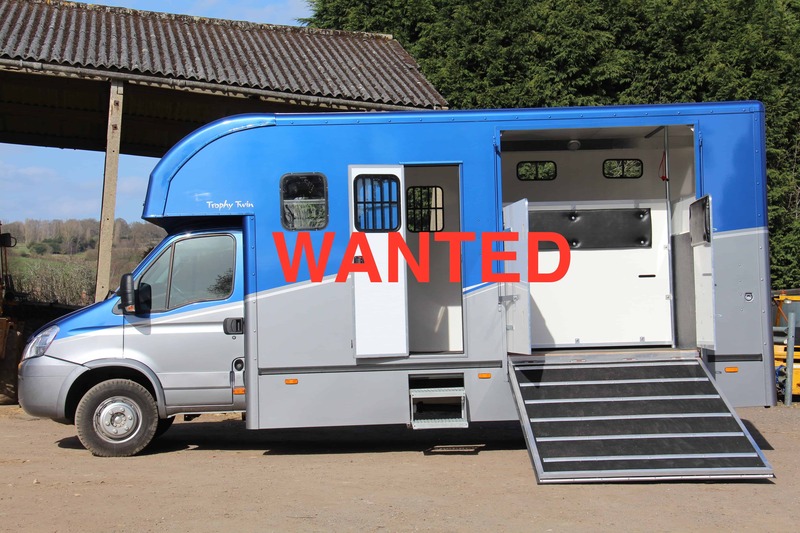 January 2019 has seen a lot of lucky people get new horse boxes and our second hand stock now needs replenishing! 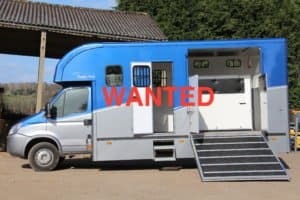 Do you have a horse box we can we sell on your behalf? Nothing older than 1996 please, mileage can’t be too high and no HGV’s required at this time. We won’t offer you silly prices for them, we will simply sell for you on a commission sale basis. We charge 10% plus VAT of the final sale price, the more we get the more you get. We will clean, advertise, manage viewings and deal with all the paperwork. We can also arrange for any required repairs or MOT to be done.